Make Kansas City Your Next Travel Nursing Destination! | Favorite Healthcare Staffing Inc.
Have you heard? Kansas City was named one of the best places to travel in 2019 by National Geographic! With offices nationwide, including one in Kansas City, Favorite Healthcare Staffing helps travel nurses find their dream assignment in some of the coolest places across the country. Are you looking for your next travel nursing destination? 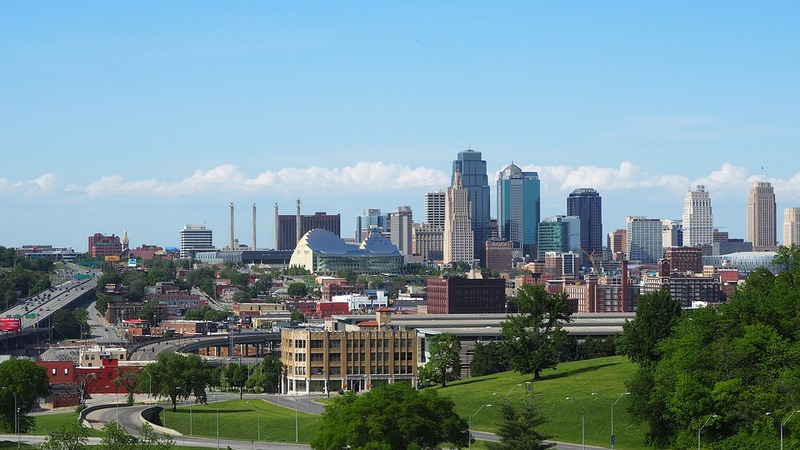 Consider Kansas City for your next travel nurse assignment. As a compact state, Kansas City is great choice for travel nurses. Located in the heart of the country, Kansas City is quickly becoming a popular destination. The city is perfect for sports lovers and is home to a variety of professional sports teams including football, baseball and soccer. This Midwestern city boasts exciting night life and top notch shopping experiences. Let’s not forget about the barbecue – lots and lots of barbecue. Put Kansas City at the top of your list for travel nursing! Ready to jump in? Call our Travel Department at 800-755-1411, or submit a Quick App online in less than 30 seconds and our recruiters will match you with the perfect travel nursing assignment.